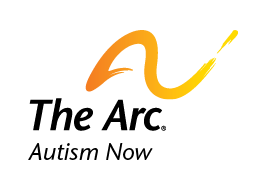 Find information on the basics of autism across the website.. This includes terminology, diagnosis and screening and more. Article: The Guardian: Is the NHS failing women with autism? What Do We Mean by Employment?